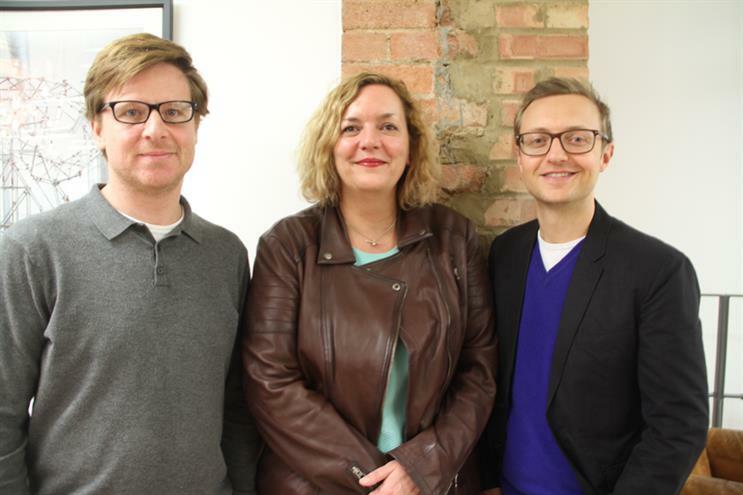 Named Emerald, the “value mining” data agency is being run by Claire Aldous, who has joined from Oliver, the in-house agency group, where she was head of data planning and analytics. She will be a shareholding director of Emerald. Red Brick Road’s chief executive David Miller said the ad agency is “ramping up” its efforts to create followings for clients’ brands and that data is critical to this.